Are you a pizza, pasta lover and looking for a complete change from the norm? Conceived in Italy and inspired in New York – Hello Tomato is now available in Boksburg! 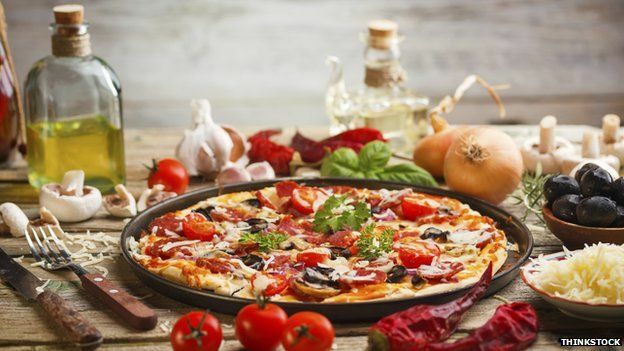 Freshly made-to-order pasta and modern Italian thin crust pizza, the Hello Tomato menu is one of quick quality food, traditionally prepared using the freshest ingredients. Hello Tomato is the go-to new restaurant . Swipe your Loyal Tomato loyalty card to accumulate 3% of your total bill at all Hello Tomato stores.